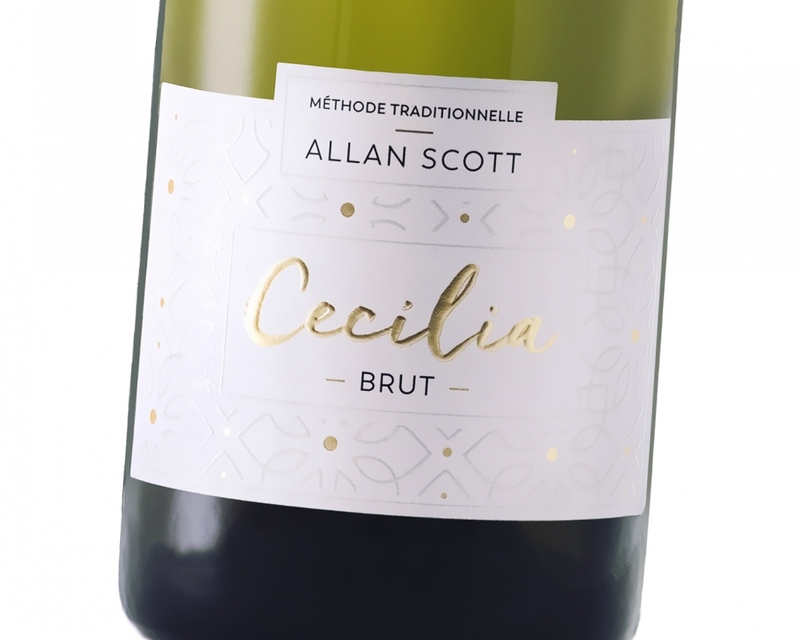 Just in time for spring – a cause to celebrate in itself, Allan Scott Family Winemakers are excited to showcase the refreshed look of the Cecilia Collection of Méthode Traditionnelle wines. Named fondly after Allan’s wife, Catherine Cecilia Scott; Cecilia’s consistent high quality has earned it a place as one of New Zealand’s most highly regarded wines, worthy of any celebration. The first variety off the line is the ever-popular Cecilia Brut. Made to Méthode Marlborough exacting standards, Cecilia Brut is lovingly crafted using our own fine Marlborough grapes and time-honoured techniques. The Cecilia Rosé and Cecilia 2013 Vintage will be coming very soon to complete the whole Cecilia Collection. Not only do we want to share with you the fancy new look designed with our favourite consumer in mind, we want to share with you the story behind each bottle. The labour of love that is so much more than just a sparkling wine, it is a Méthode Traditionnelle, perfecting over many months of delicate winemaking and handling. It all begins with the grapes, traditionally Chardonnay, Pinot Noir and Pinot Meunier. They are gently hand-picked and slowly pressed. The cuvée – the first press and the finest, highest quality juice – settles for half a day before being suﬀused with yeast and left to undergo its first fermentation at a controlled temperature of 17 degrees Celsius. After the first fermentation, science and skill come together and the wine is blended, carefully, by the winemaker. 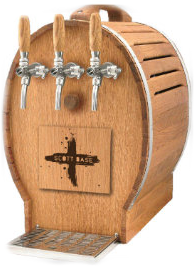 The next step is called tirage. This is when a mixture of still wine, sugar and yeast is added to the bottle to initiate the second fermentation. The wine is then stored lying ﬂat in a temperature-controlled environment. During the second fermentation, more carbon dioxide and alcohol is created which gives the wine those delicate ‘string of pearls’-like bubbles, also known as a fine bead. 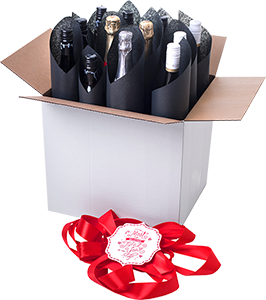 Once secondary fermentation is finished, the wine begins its process of ageing in the bottle; this is what makes it diﬀerent from other sparkling wines that might be aged in tanks. This is called ‘resting on its lees’. The ‘lees’ is the sediment formed by the dead yeast cells and where all that distinctive yeasty, biscuity, nutty ﬂavours come from. The process is called ‘autolysis’. To be a true Méthode Marlborough the wine must rest on its lees, lying ﬂat for at least 18 months. When the Winemaker declares it time ‘disgorgement’ begins. This starts with ‘remuage’ or ‘riddling’, the turning and shaking of the bottle. When riddling is complete, the sediment will have collected in the neck of the bottle. The neck of the bottle is then frozen and the icy lees ‘plug’ removed. The bottle is then topped up with wine from the same batch, capped, labeled and dispatched ready for the next celebration. Just so you don’t forget this, we’ve included a nifty infographic that shows you all the steps in an easy to digest form.